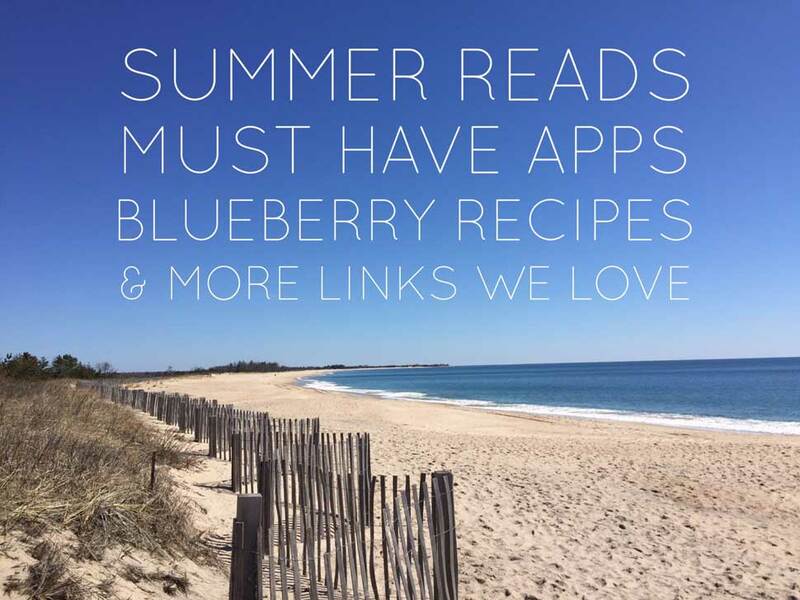 14 more books for your summer reading list. 5 new takes on a classic (and super easy) summer dessert. A Sustainable Seafood Guide according to Gwyneth. How to return from vacay without having a panic attack. Replace your tomatoes with fruit in these caprese salad ideas.